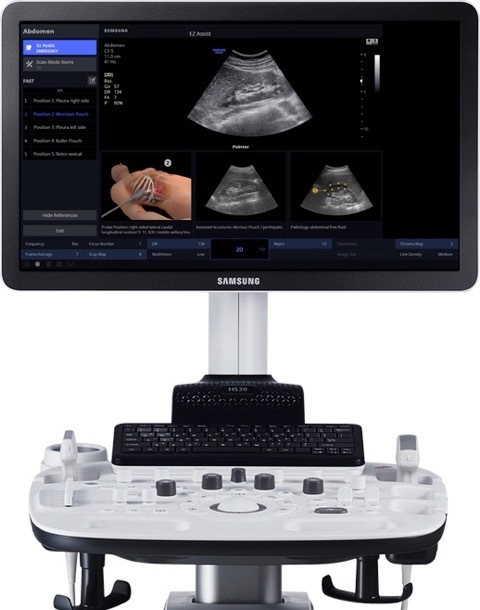 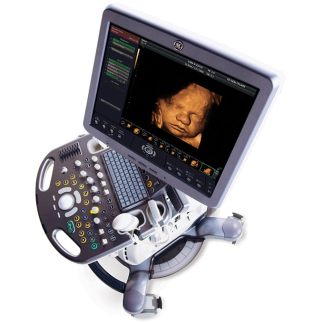 Our USG department equipped with five state of the art modern ULTRASOUND MACHINES (3D/4D/5D). 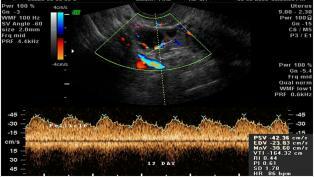 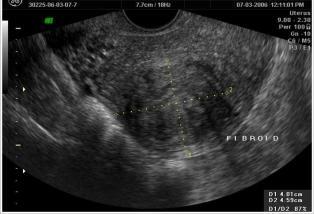 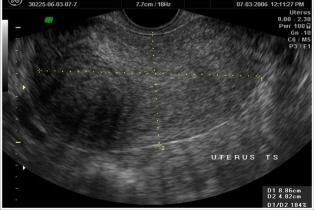 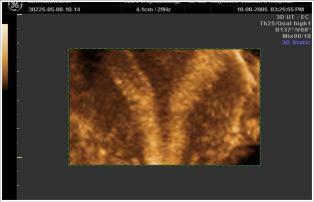 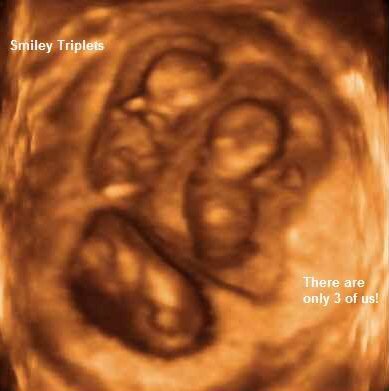 Ultrasound provides highest resolution image and helps to diagnose anatomical defects in the foetus. 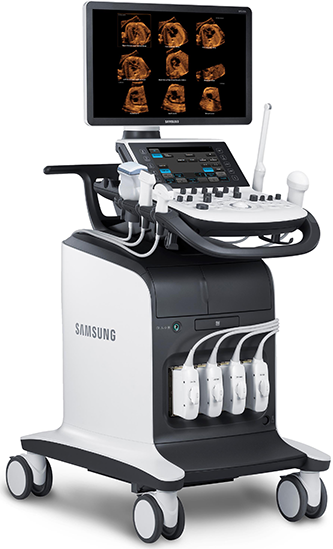 Good sonography techniques, updated knowledge, state of the art machines and years of experience are the perfect guide to precise and correct diagnosis. 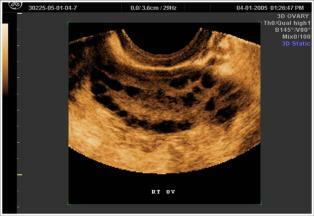 At SFWH, the entire gynaec team and sonology team are adept at diagnosing all sorts of obstetric and gynaec diseases. 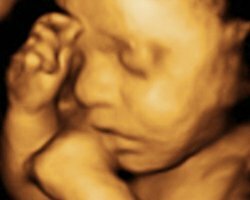 We have full time radiologist Dr Manisha Mandot, Dr.Falguni Parikh visiting sonologist and Dr.Jigish Trivedi and Dr Rakesh Chauhan. 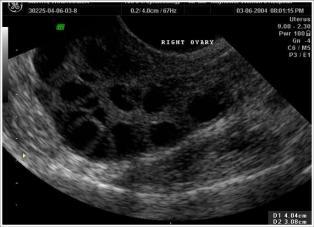 They are doing all sorts of obstetric sonography (first trimester, anomaly scan, growth scan and color doppler), and gynaec sonography (follicular study, ovarian volume and mid cycle uterine cavity volume), assesment of uterus, ovary, antral follicle count, endometriotic cysts, dermoid cysts, hydrosalpinx, parovarian cysts, uterine artery doppler, fibroids, adenoma, uterine anomalies like septum, bicornuate, unicornuate uterus. 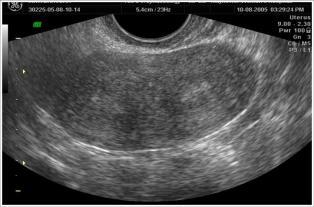 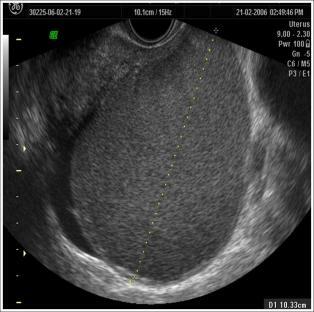 We are doing ultra sound guided procedures like chorion villus sampling (CVS), amniocentesis, selective multifetal reduction (in cases of triplet, quadruplet pregnancies), ovarian cyst aspiration and ovum pick-up.